For your daily dose of "D&apos;awwww!" 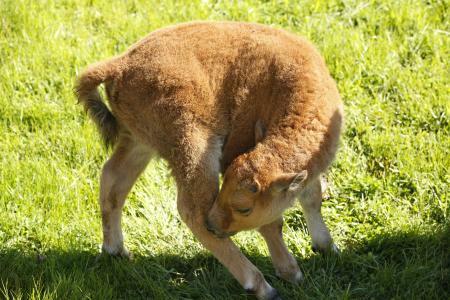 we have the kickoff to baby animal season in the South Puget Sound. 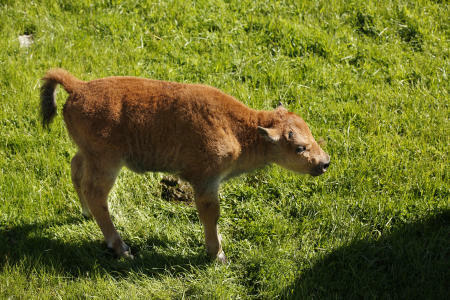 This week has seen back-to-back birth announcements from some very diverse and photogenic species at Point Defiance Zoo & Aquarium (PDZA) and Northwest Trek Wildlife Park. 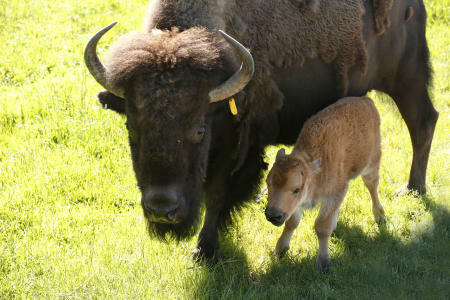 On Tuesday, Northwest Trek announced three wobbly-legged additions to their bison herd. 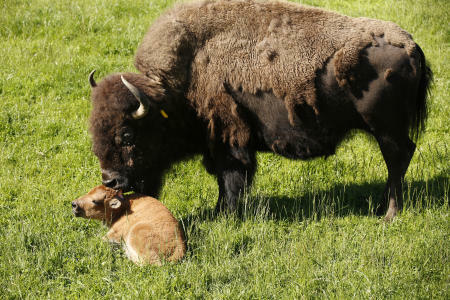 The new calves are just the beginning of the calving, lambing and fawning season that may include new additions to the herds of elk, bison, caribou, bighorn sheep and black-tailed deer. 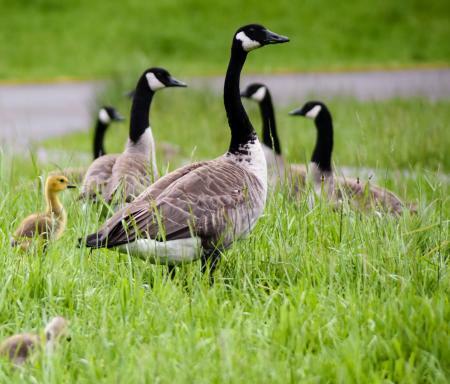 Also at Northwest Trek, visitors can already catch a glimpse of goslings are following their mother geese around the grounds. 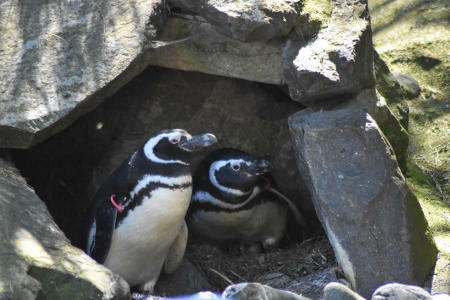 Then on Wednesday, Point Defiance Zoo & Aquarium in Tacoma announced the first penguin hatchling at the zoo in more than a decade, also with more possibly on the way. 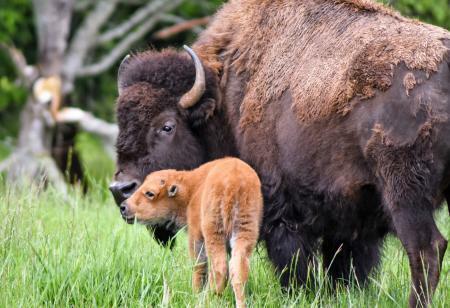 Since Facebook hasn&apos;t made many inroads in the wildlife market yet, the proud parents will just have to trust us to post the pictures here and let the admiration begin. 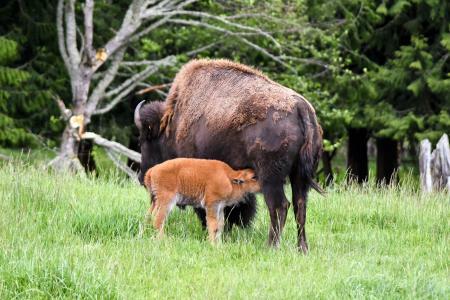 For a chance to see the new calves and goslings at Northwest Trek, hop on a Discovery Tram Tour through the 435-acre habitat, guided and narrated by a park naturalist. 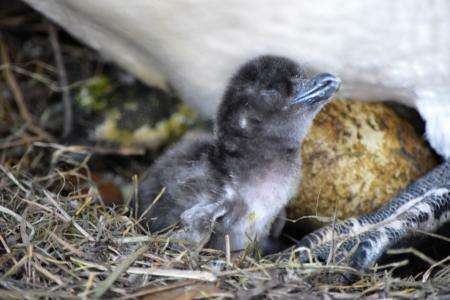 The penguin chick is a shyer bird with protective parents, and only makes occasional appearances around feeding times. 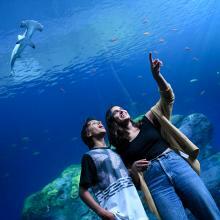 Visitors looking to try their luck can visit Point Defiance Zoo & Aquarium&apos;s Rocky Shore habitat, and hear from the PDZA Conservation Engagement team members who help visitors learn about ways they can help penguins in the wild.